Take a look at that photo. That is me from March 18th, 2018 at Tobacco Road. I’d just run my first ever HALF marathon race and crushed it. I remember the feeling so well. It was amazing! Well, I’m hoping it’s all smiles once more when I complete my first FULL marathon at Tobacco Road in March 2019! Yes, I have signed up for 26.2 miles and I’m kind of freaking out! Fortunately I’m not doing this alone. 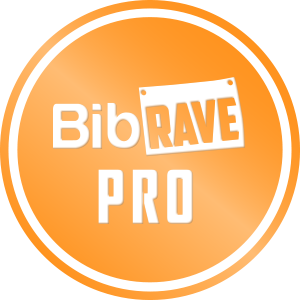 There’s a few of my running buddies taking the plunge and running their first FULL marathon also (including fellow BibRave Pro, Lissa). I’m such a social runner these days, so I know I’m going to need ALL that accountability to keep up the training when it gets tough. Tobacco Road Marathon is a local race for me, just 10 mins from my home, and is very well known for being a fast race because it’s fairly flat. 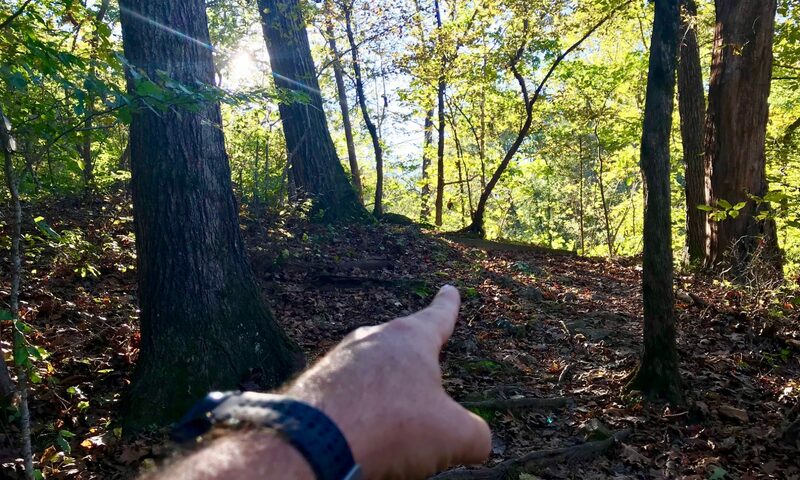 The great thing about running the half marathon last year is that I’ve ran all the hills there is on the course — since both the half and the full share the same initial section. I’ve ran three (1, 2 ,3) half marathons this year, and while Tobacco Road was my first attempt, it still remains my fastest! This is exactly what makes it a really popular Boston qualifier race. Another great thing about this race, and why I selected is as my first full, is the weather. Mid March temperatures are perfect for racing long distance. It’s usually a little cold at the beginning, but you will soon warm up! I am really looking forward to training for this race — any plan recommendations (please comment below)? My training will start mid-Fall and continue through Winter into early spring. At the moment, with all the humidity we have to deal with, I can’t think of anything better. Since this will be my first marathon (did I say this already? ), I’m sure there will be many posts to come sharing my training experiences. While I’m excited, I’m pretty nervous about it. The longest I have ran before is 16 miles (over a year ago). I’m pretty determined, and I know I will do it, but I want to run it well and finish with a smile. As I promote the race this year, you’ll notice me use the tag #milliondollarmarathon on my posts. This year marks an important milestone for the Tobacco Road Marathon — one million dollars (yes, $1,000,000) in charitable giving! The primary beneficiaries are JDRF, American Red Cross, Hope For The Warriors, and Triangle Rails To Trails Conservancy. Congrats to the race organizers on such an achievement! Are you shooting for a BQ, or just want to smash your PR? This could the very race you’ve been waiting for. If you register with code TRMRAVE19 you’ll get 20% off! 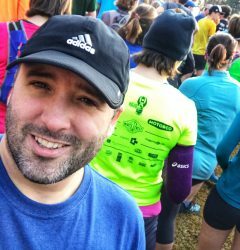 If you need to travel to the area to run, make a weekend of it! There’s so much to do and see here!